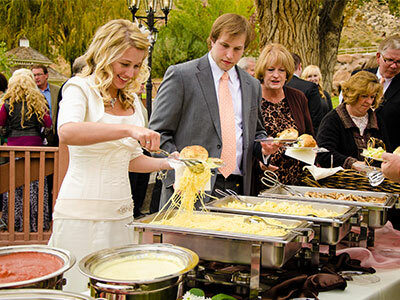 Let us help feed your wedding guests on your special day. Katering Koncepts offers many packages to suit any budget and theme. 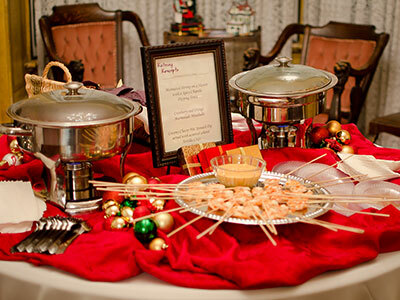 From corporate to themed parties, Katering Koncepts can cater it all. We can cater for any event large or small and take care of every detail. Katering Koncepts offers a full line of party rentals including chairs, tables, dishes, linens, dance floors, and much more. Call Katering Koncepts when it just has to be Perfect! We will customize any menu just for your event. 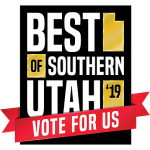 We serve the St. George and surrounding Southern Utah areas. 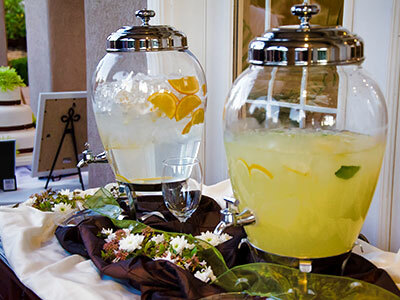 Katering Koncepts sets a new standard in private, corporate and wedding events. Under the category of Professional Services/Catering.